Transmission: Automatic Color:Gray Interior Color: Black Average Vehicle Review: (4 reviews) My bicycle had better shock absorbers. It is the roughest riding car I have ever owned. Also, the right outside marrow is places so that it is very difficult to see where I am parking if I turn right into a parking space. I do like the ease of getting in and out. Transmission: Automatic Color:White Interior Color: Gray Average Vehicle Review: (3.333 reviews) Perfect for my daily commute - handles well, plenty of power for getting around, well appointed, and gets good mileage (27-28 combined) in ECO mode. Roomy enough with the seats down to bring home 10 bags of mulch from the local hardware store. I consider this to be the hatchback I have always wanted, with the added advantage of a higher ride height. 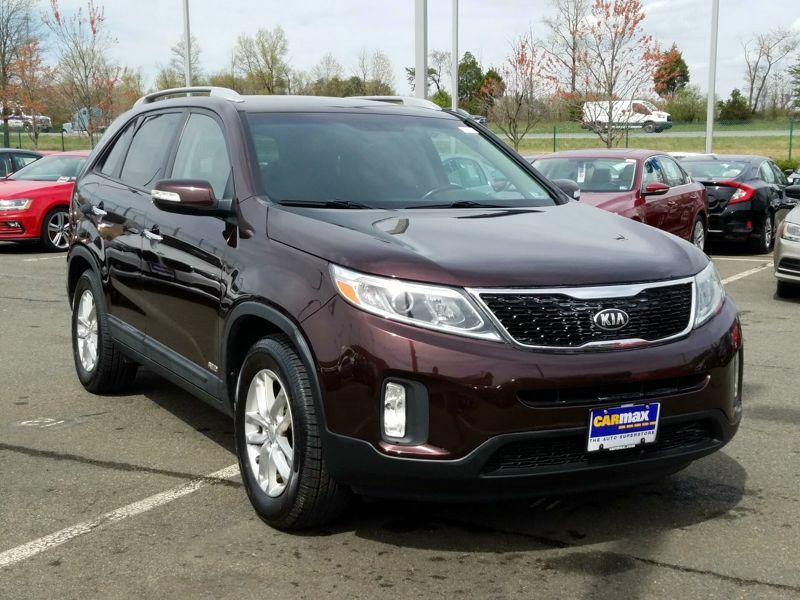 Transmission: Automatic Color:Black Interior Color: Black Average Vehicle Review: (4 reviews) I love the design of the new Sorento. It's very roomy, I feel very safe (tremendous safety history) and even the simpler LX model has plenty of offerings. By going with the LX model, I did give up a good sound system and I wish it had an automatic tailgate. Other than that, I really love my vehicle. Transmission: Automatic Color:Gray Interior Color: Black Average Vehicle Review: (4.76 reviews) My bicycle had better shock absorbers. It is the roughest riding car I have ever owned. Also, the right outside marrow is places so that it is very difficult to see where I am parking if I turn right into a parking space. I do like the ease of getting in and out. 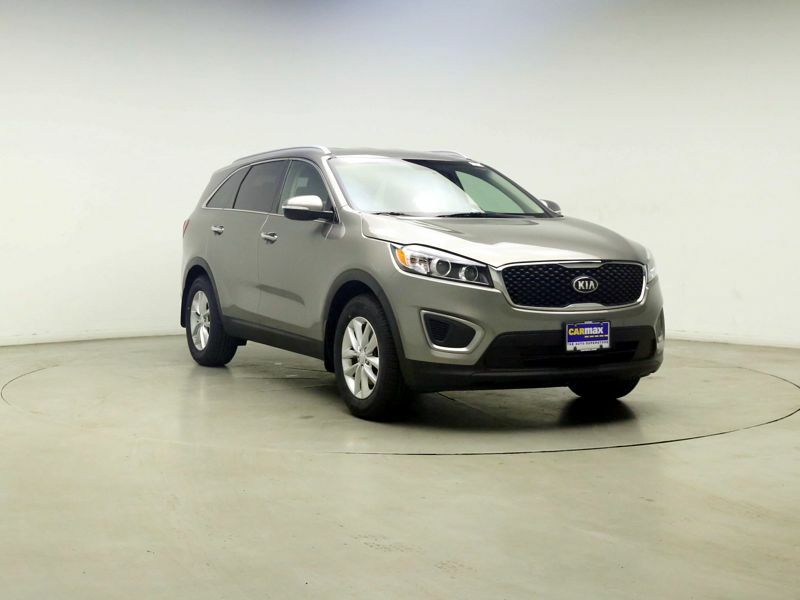 Transmission: Automatic Color:Gray Interior Color: Black Average Vehicle Review: (4.778 reviews) I love my Kia Sorento! 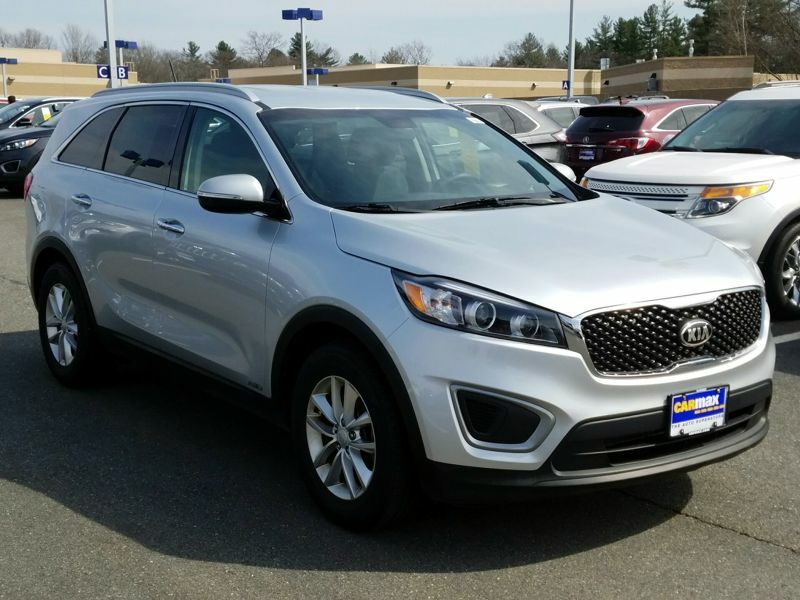 This is the third style of Kia that I have owned and it is by far my favorite! 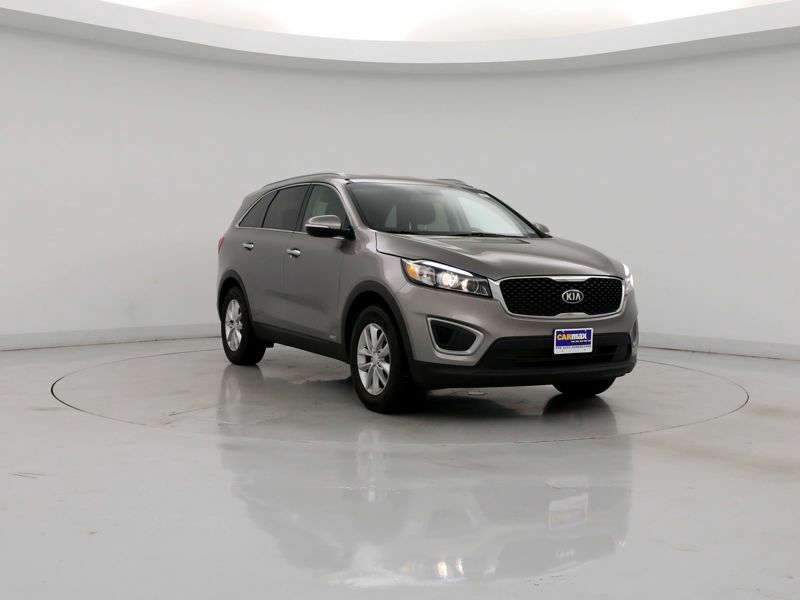 The seats are comfortable, it rides smooth, has plenty of room for a car seat in the back seat along with a couple passengers when we have my niece and family and also plenty of room in the very back for lots of packages when we head out for a shopping trip. The dogs love it, us humans love it, and I would definitely look at this model again and have recommended it to others! 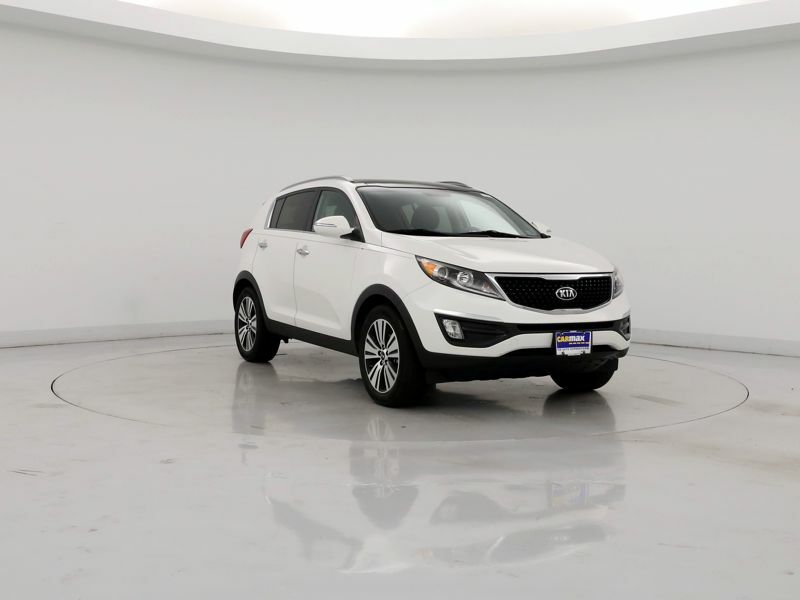 Transmission: Automatic Color:White Interior Color: Black Average Vehicle Review: (4.54 reviews) This car is perfect the size for me - not too big and not too small. There is decent storage space with the rear seats folded down or up. 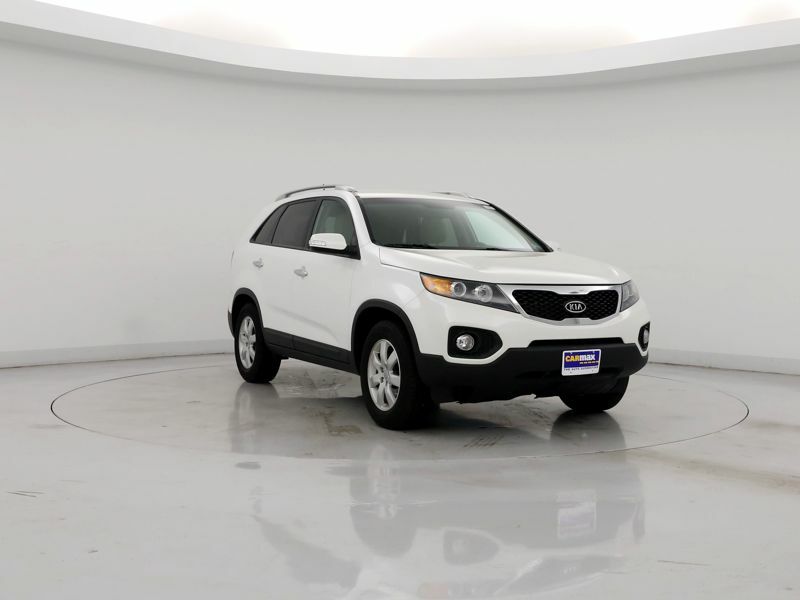 It gets decent gas mileage (close to 30 mpg highway) for an SUV with an eight cylinder engine. I love the safety features like the rear view camera when in reverse and the blind spot warning for adjacent lanes when on the highway. 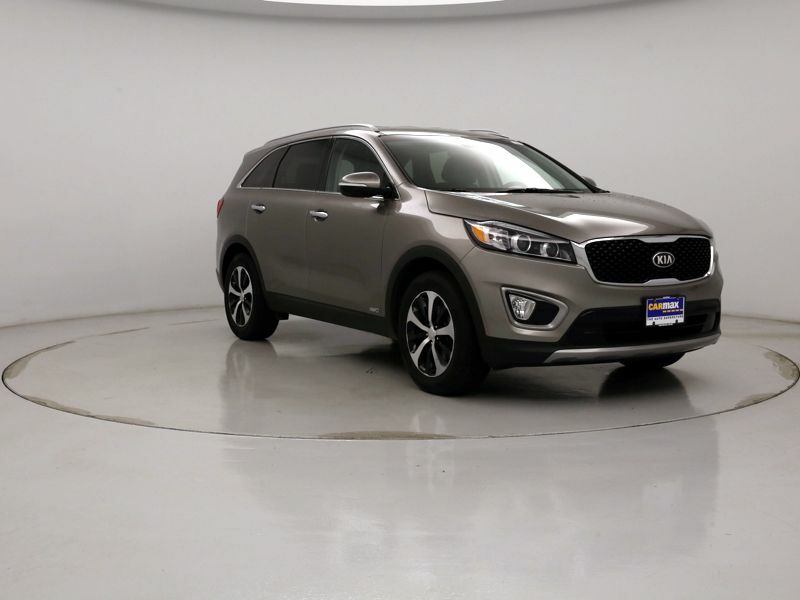 Transmission: Automatic Color:Brown Interior Color: Gray Average Vehicle Review: (4.476 reviews) If you are looking for a peppy little SUV to drive, this is the one! I am loving my new Kia, its style is sporty, it's easy to drive and is surprisingly roomy inside. Gas mileage is good, and the features on the dash are a cinch to use. The audio in this car has a great sound too. I opted for a used 2009 because I loved that particular design..not fond of the newer Kia designs for their SUVs. Transmission: Automatic Color:White Interior Color: Tan Average Vehicle Review: (4.476 reviews) It's outstanding safety rating, relative affordability, decent fuel mileage, comfort, super responsive to brake & gas pedal, very quiet inside cabin, excellent visibility from all angles of what seems almost like wrap around windiws, full range of adjustable driver's seat--especially being able to raise it, which greatly improves what I can view/assessment of road conditions, and the rear camera when maneuvering vehicle in reverse. 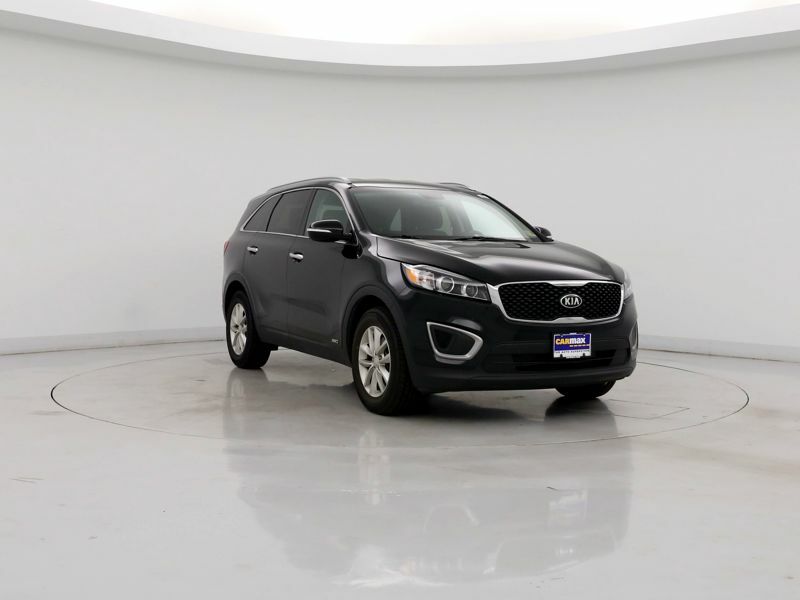 Transmission: Automatic Color:Black Interior Color: Average Vehicle Review: (4.76 reviews) This vehicle is comfortable, reliable and cost effective. The gas mileage is amazing! Third row is perfect for our 4 teens and 10 year old. Family vacations are difficult due to no cargo space once the third row is up. The cloth seats are a nightmare. Do yourself a favor and purchase one with leather or have it installed. You wont regret it! All in all, this car is perfect for us. We have really enjoyed it. Transmission: Automatic Color:Silver Interior Color: Black Average Vehicle Review: (4.76 reviews) Works great for everyday life. Great mpg, even room for both out big dogs to be comfortable on road trips. 3rd row seating could have more leg room but perfect for young kids or anyone under 6'5. Honestly never thought I would own a kia but after my brother said about his, I had to take one for a test drive. The car fit like a glove. 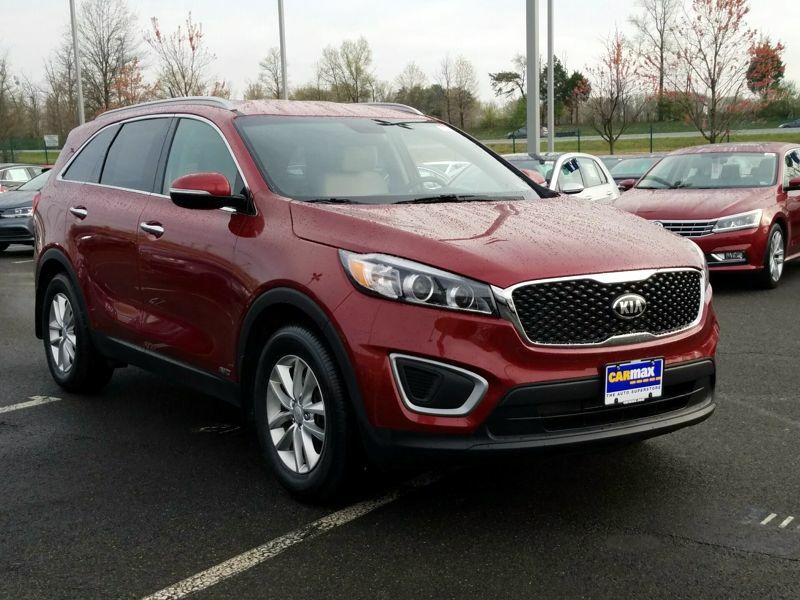 Transmission: Automatic Color:Red Interior Color: Black Average Vehicle Review: (4.76 reviews) I downsized from a basic minivan when the children grew up and was able to afford "luxury" items at a decent price with a Kia. I have leather seats (heated and cooled) and a panoramic sunroof. It has blind spot warning and a backup camera. The car handles great. I just miss all the extra room and sliding doors I had with a minivan. I will definitely buy another Kia when I pass this one along to a teenager. 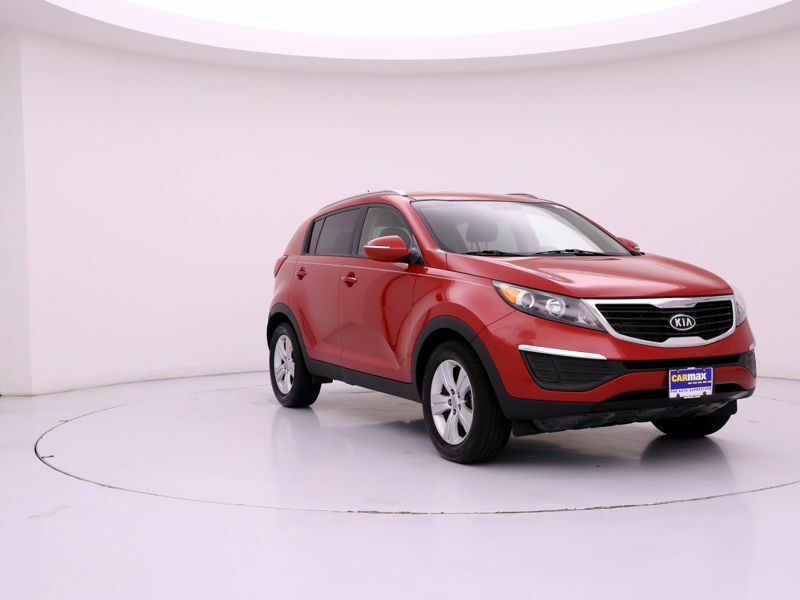 Transmission: Automatic Color:Red Interior Color: Tan Average Vehicle Review: (4.76 reviews) If you are looking for a peppy little SUV to drive, this is the one! 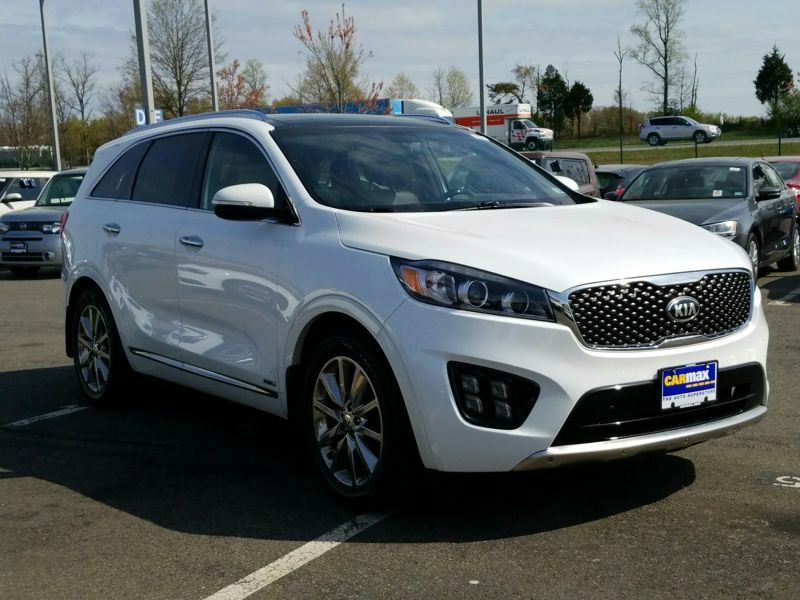 I am loving my new Kia, its style is sporty, it's easy to drive and is surprisingly roomy inside. Gas mileage is good, and the features on the dash are a cinch to use. The audio in this car has a great sound too. 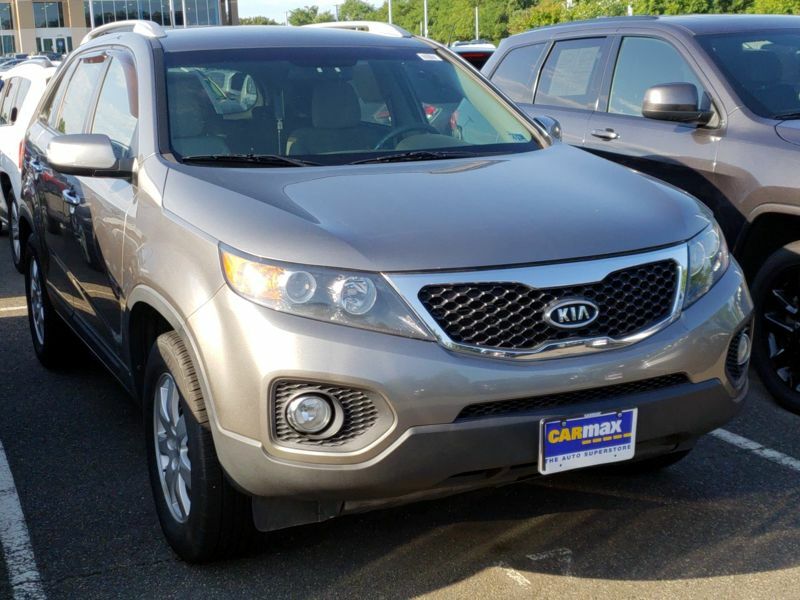 I opted for a used 2009 because I loved that particular design..not fond of the newer Kia designs for their SUVs.  Transmission: Automatic Color:White Interior Color: Black Average Vehicle Review: (4.76 reviews) Before purchasing this car we spoke to a mechanic and asked what his thoughts were on this car. He said that they are very good cars with minimal problems. They have improved greatly since they began selling these cars. The price was right. It costs less than $40 dollars to fill this car with gas. I get approximately 400 miles each time I fill it up. I am on the petite side and I find that it fits me very well. My husband on the other hand would like a bigger model SUV. I love how it handless he road for me. This car has the third row of seats (it is a bit tight in the back) which was another thing I was looking for, so another item on my checklist was checked off. It has air vents in the back so it is comfortable in that way. Transmission: Automatic Color:Red Interior Color: Black Average Vehicle Review: (4.54 reviews) This car runs really smoothly and is very reliable. 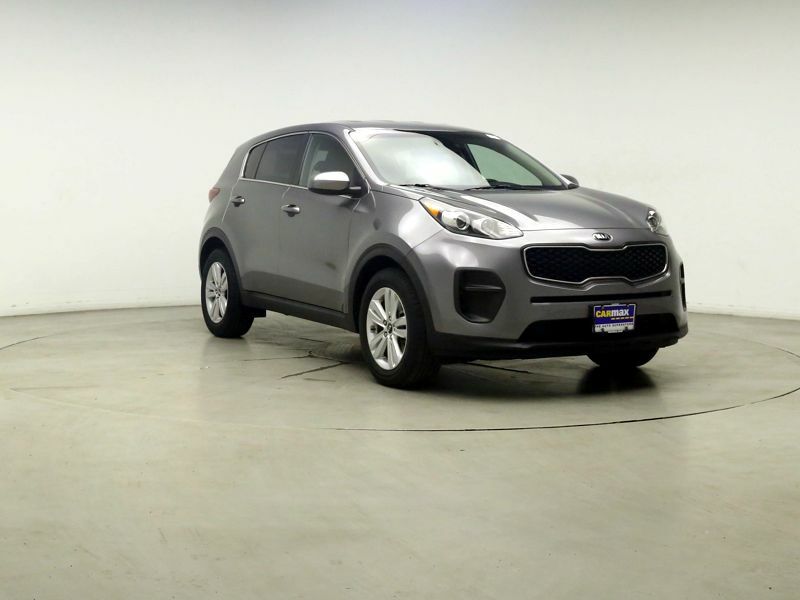 The Kia Sportage is also good on gas, I drive a half hour to work and a half hour back home every day for 5 days a week, and only have to fill up the tank once. Which right now at $1.97 a gallon costs me about $25, give or take, per week. It also has a lot of space without being too big. This car also came with a free 3 month trial of Sirus XM radio along with other great features. 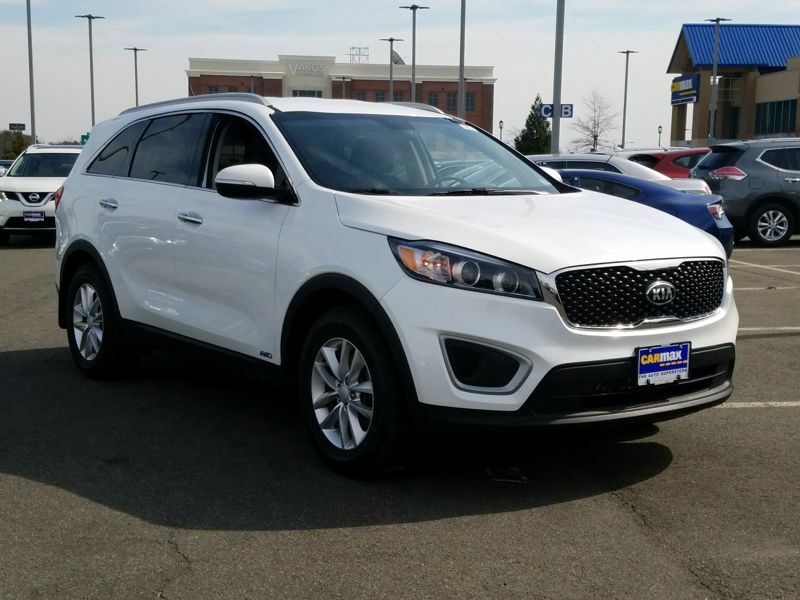 The perfect family car for someone looking for room without getting something too big. Transmission: Automatic Color:Silver Interior Color: Black Average Vehicle Review: (4.76 reviews) It is not a comfortable ride. Not much leg room in the back and uncomfortable seats in the front. Noisy ride, even when the windows are up. I have to turn the stereo to max to hear some stations when driving on the highway. Cheap materials - the trim on the dash looks like cheap plastic. Insufficient power on the acceleration. 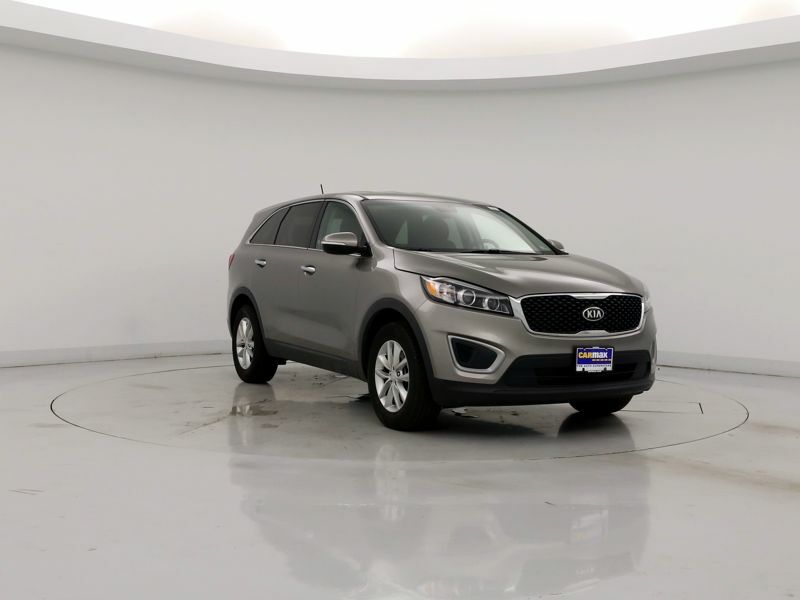 Transmission: Automatic Color:Silver Interior Color: Black Average Vehicle Review: (4.5 reviews) I have a 2011 Kia Sorento, base model, but with all of the bells and whistles I feel like I have a luxury addition! 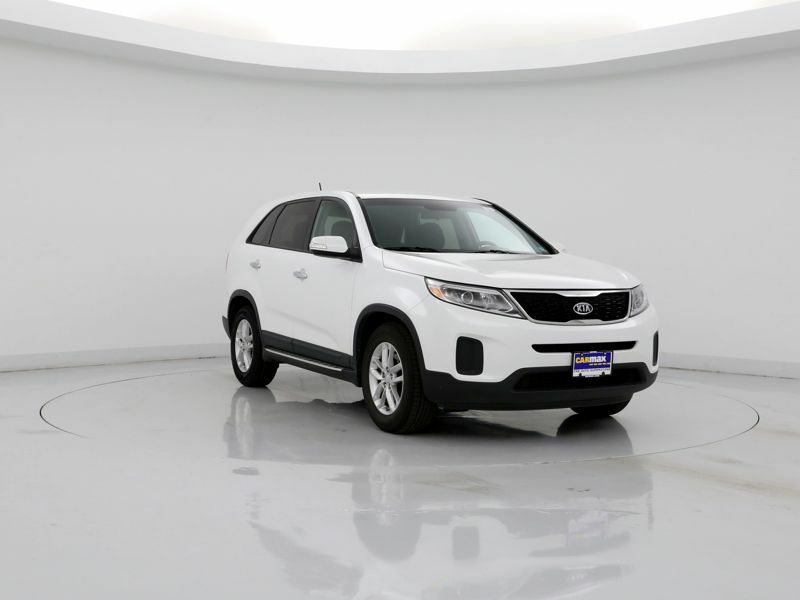 The Sorento is great on gas mileage. I am able to drive a little over 400 miles between each fill up. I have owned my car since September of 2016 and the gas light has never come one. I fill it up when I get down to 30-50 miles to empty. The only cons I can think of for this car is that the truck isn't automatic so it makes it difficult to get groceries in the back when you're carrying them. The seats don't provide good lumbar support either, but I've added a pillow for comfort. 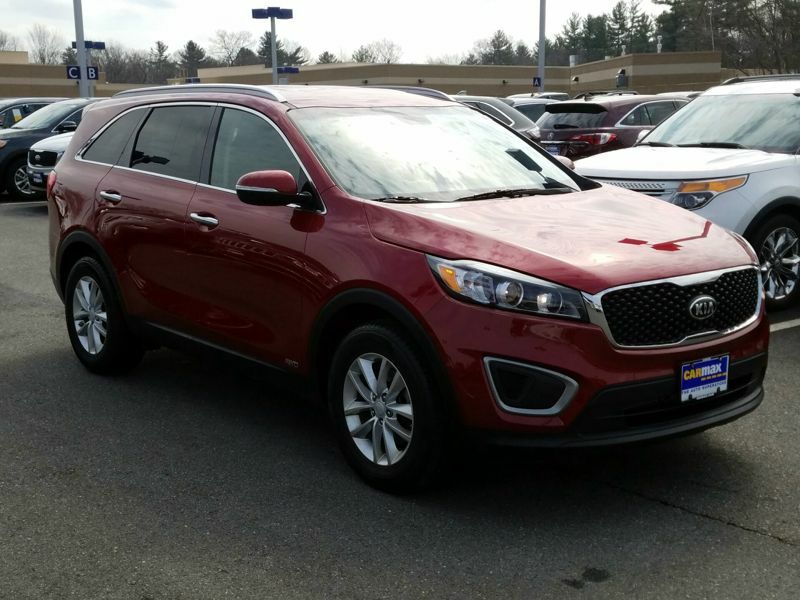 Other than those minor things I think the Kia Sorento is a wonderful first SUV. 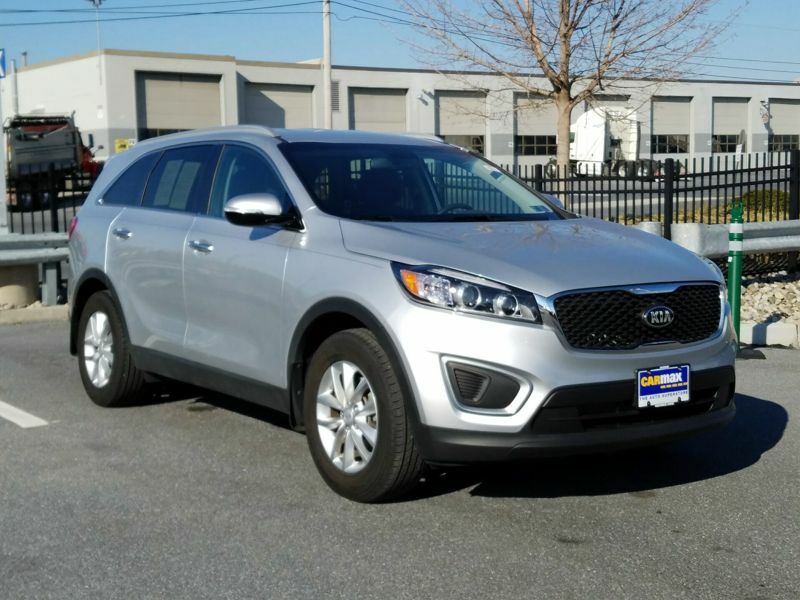 Great Spacious Family Car and Affordable!!!! This car runs really smoothly and is very reliable. 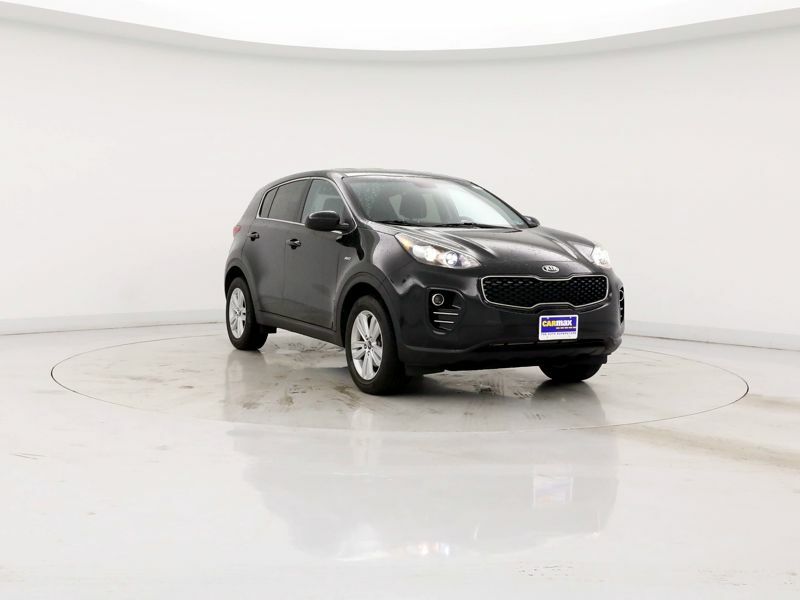 The Kia Sportage is also good on gas, I drive a half hour to work and a half hour back home every day for 5 days a week, and only have to fill up the tank once. Which right now at $1.97 a gallon costs me about $25, give or take, per week. It also has a lot of space without being too big. This car also came with a free 3 month trial of Sirus XM radio along with other great features. The perfect family car for someone looking for room without getting something too big. It is not a comfortable ride. Not much leg room in the back and uncomfortable seats in the front. Noisy ride, even when the windows are up. I have to turn the stereo to max to hear some stations when driving on the highway. Cheap materials - the trim on the dash looks like cheap plastic. Insufficient power on the acceleration.